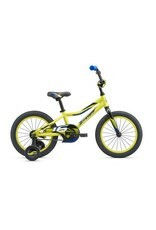 16-inch wheels and removable training wheels, this is an express ticket to fun and freedom. 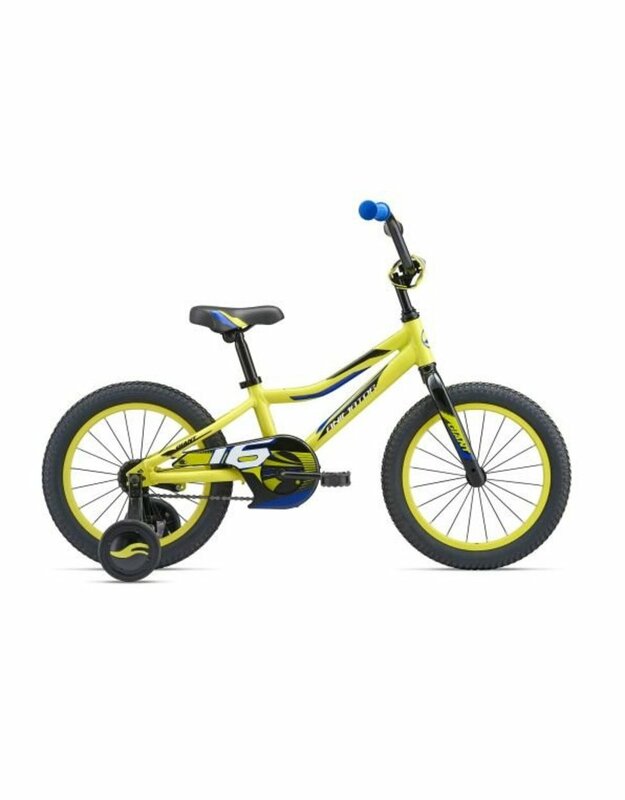 The graphics will get him going, and the lightweight aluminum frame is built tough for neighborhood adventures. Item not permitted to be shipped, however in-store pickup is always available.